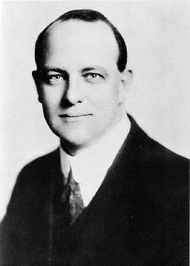 Jeeves is a fictional character in a series of humorous short stories and novels by P. G. Wodehouse, being the highly-competent valet of a wealthy and idle young Londoner named Bertie Wooster created in 1915. Both the name "Jeeves" and the character of Jeeves have come to be thought of as the quintessential name and nature of a valet or butler, inspiring many similar characters. The premise of the Jeeves stories is that the brilliant valet is firmly in control of his rich and foppish young employer's life. 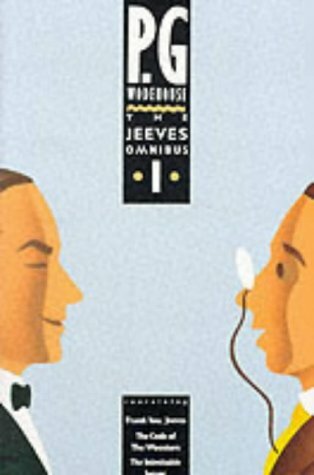 Jeeves becomes Bertie Wooster's protector and all-purpose problem solver, devising subtle plans to rescue Bertie and his friends from tiresome social obligations, demanding relatives, brushes with the law, and, above all, problems involving women. 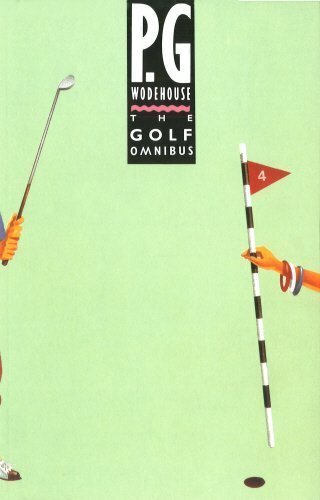 Wodehouse derives much comic effect from having Bertie, his narrator, remain blissfully unaware of Jeeves's machinations, until all is revealed at the end of the story.